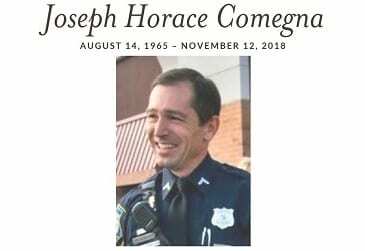 Viewing and funeral arrangements have been set for Officer Joseph Comegna. 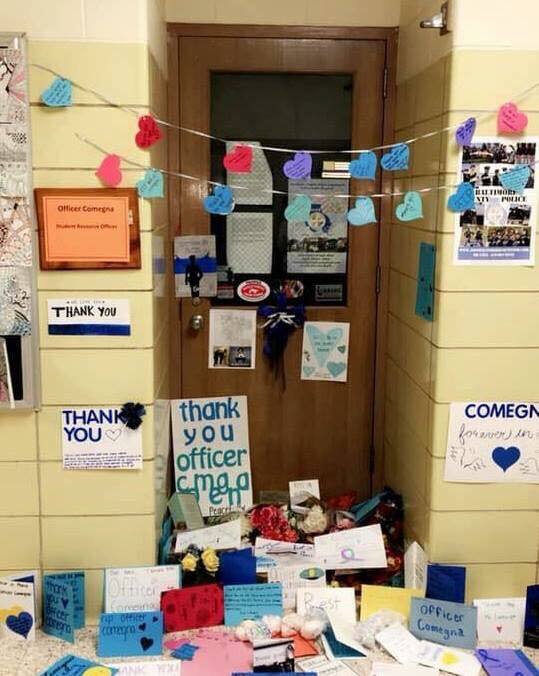 The former school resource officer at Eastern Tech took his own life in his office at the Essex school on Monday. Relatives and friends are invited to call at the Schimunek Funeral Home, located at 9705 Belair Road in Perry Hall, on Thursday from 3 to 5 p.m. and from 7 to 9 p.m. Funeral services will be private. In lieu of flowers, contributions may be made to St. Ursula School, 8900 Harford Road, Parkville, MD, 21234, and/or Archbishop Curley High School, 3701 Sinclair Lane, Baltimore, MD 21213. Per Councilman David Marks, Belair Road will not be closed, however, officers will be present to direct traffic.